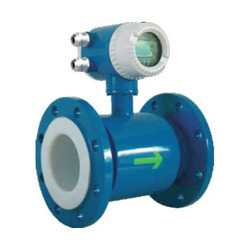 Exporter of a wide range of products which include electromagnetic flow meter, turbine flow meter, mechanical oval gear flow meter, rpd type digital oil flow meter, vortex flow meter and steam flow meter. • Electrical Connection: PG 9 Gland. Flow Rate: 4 Digits LED. Total Flow: 9 Digits LED. 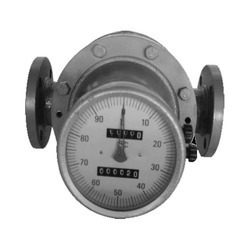 Oval Gear Flow Meter are positive displacement flow meter with a mechanical display, designed to cover a brand range of industrial fluid measurement applications. 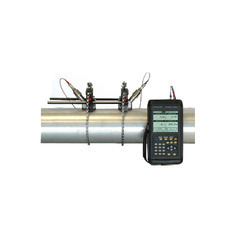 It is ideally suited to applications requiring accurate dispense quantities. 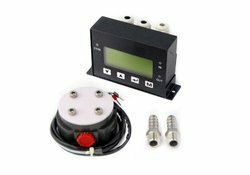 Measurement of very low flow rates, small batch size, viscous products and non-conductive liquids are all ideal uses for this meter. 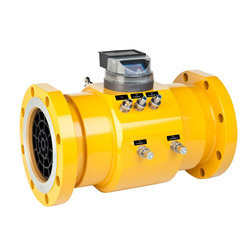 Because this meter does not require flow conditioning, no straight piping run are required, so it can be used in installations where space is limited without effecting performance. Mechanical display, easy to read, aluminum body, PPS rotors, light weight. 4 digital subtotals can be set to zero, 6 digital total. 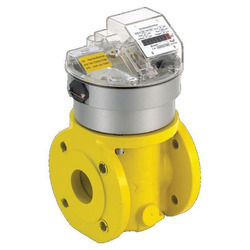 Compact size, easy maintenance, low-pressure drop. 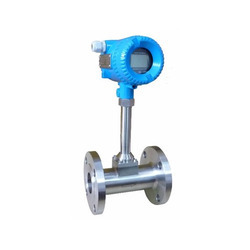 We are offering a qualitative range of RPD Type Digital Oil Flow Meter which is manufactured using high-quality components. 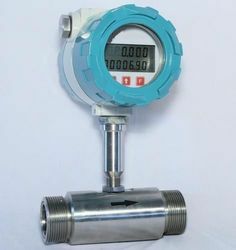 These offered meters have state of the art design with electronic counter flow Indication analog and digital output signals and limiting value switch. These products are quality approved against the industry standards by the qualified quality professionals. 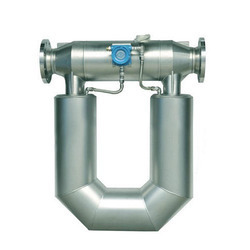 Fuel consumption monitoring in industrial Power generators, Boilers Burners. 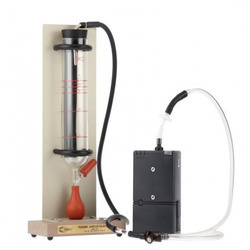 Independent of viscosity and temperature. 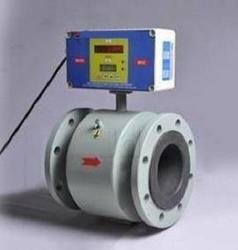 Being a quality conscious entity, we are committed in providing the best quality Vortex Flow Meter. 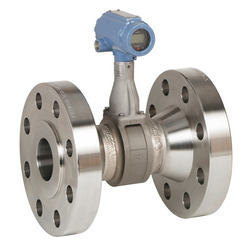 It measures both conducting and non-conducting liquids as well as all industrial gases such as saturated steam and superheated steam, compressed air and nitrogen, liquefied gas and flue gas. We use supreme quality raw materials in adherence with the set global quality standards and norms. 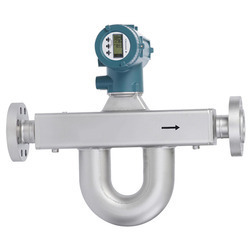 Coriolis Mass Flow Meter is a new type flow meter which is designed according to the technology of Micro Motion and Coriolis principle. 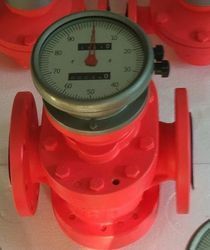 This kind of new flow meter can measure the fluid directly in a sealed pipeline. Its structure consists of two sections: Sensor and Signal Converter. 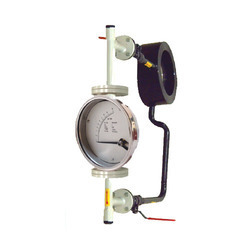 Flow Meter designed for measuring diesel fuel, gasoline, kerosene, mineral spirits, solvent, and heptanes. 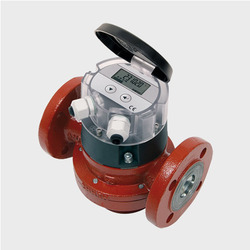 It has the advantage of clear large numbers, quick reset button, flexible installation either horizontally or vertically. 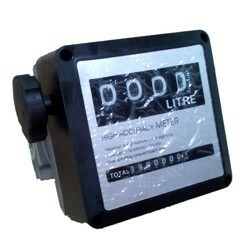 4 digits resettable can be up to 999.9 liters/gallons, and the Totalizers of 8 digits can up to 99,999,99 liters/gallons. Indicate total fuel consumption, Indicate total fuel supply toward engine, Indicate total fuel return from engine. 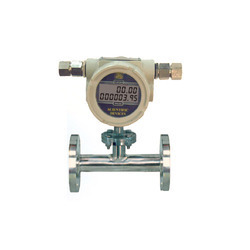 Indicate total time of fuel supply, Indicate total time of Fuel return, Indicate total time of Fuel consumption. 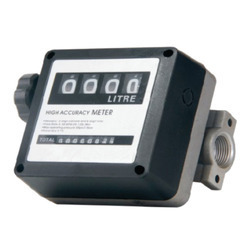 Indicate fuel consumption, supply fuel and return fuel flow rate : litter/hour. 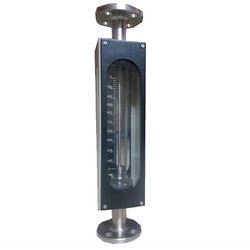 With the constant support of experienced professionals, we are offering optimum quality Glass Tube Rotameter with TC End. These are displayed as the position of a float. 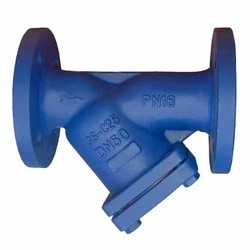 These are suitable for in-line installation with flanged or screwed connections with several options of materials for the wetted parts. Apart from this, we are offering these at very reasonable rates.